Paving — Turco Golf Inc.
Turco Golf has over 100 combined years of paving experience. Our crews have worked on all types of paving jobs. From residential roadways and driveways, to large commercial parking lots and private access roads. 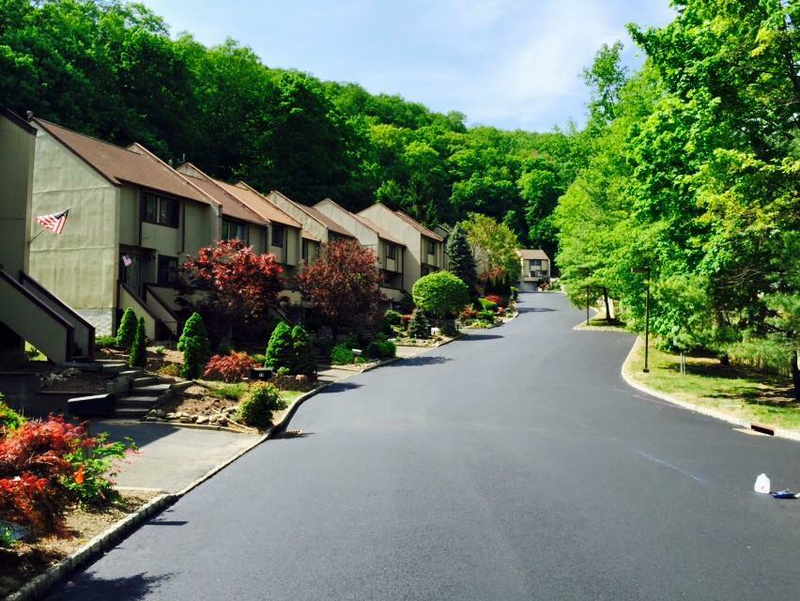 We've improved the roadways for many different clients in the tri-state, New York, New Jersey and Connecticut areas. We've even left our impression on dozens of golf courses and parks and recreation facilities by creating or restoring their cart paths and walk ways. Turco Golf's paving division is second to none. Visit our Contact page and complete the service inquiry form for more information about our paving services.